Report: How Much Did WWE Make From The Greatest Royal Rumble? Home Wrestling News Report: How Much Did WWE Make From The Greatest Royal Rumble? Some new details are now available regarding how much money WWE made off the Greatest Royal Rumble in Saudia Arabia this year. WWE released its financial earnings report this week and have been touting their success to investors. While specific figures regarding the Saudi deal were not released in the report, some assumptions can be made. WWE breaks down their financial earnings into 4 categories: Network subscriptions, content fees (TV deals), advertising fees, and “other”. The category of “other” increased from $11 million at this time last year to $60 million. 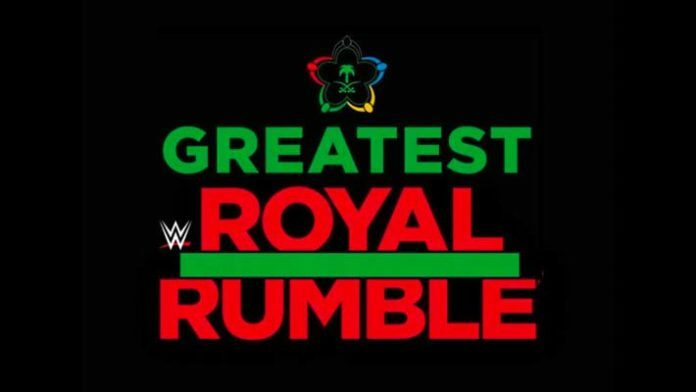 Some are speculating the large increase is due to fees paid for the Greatest Royal Rumble. Since the deal with the Saudi General Sports Authority is for 10-years, some are assuming WWE will be paid $45 million per year for the length of the deal. This is just speculation based on the earnings report, however. How the number got rounded down from the $49 million extra revenue to $45 million is not clear. The report only confirms WWE was paid approximately $49 million extra this year and nobody is giving details as to where it came from. In terms of how the deal with the Saudis is structured, there is little clarity here either and certainly, no firm conclusions should be made. The $49 million could have been a lump sum paid in advance for future events or the deal could be back-loaded to be more lucrative near the end of the 10-year deal. There are likely only a few people who know the exact details. WWE stated in their recent earnings report they are now at 1.8 million subscribers. It is not clear how many of these subscribers are currently on a free month trial, however. WWE’s revenue from the Network increased slightly from this time last year. The company had earned $52.1 million in Network subscriptions by this time in 2017. They are now up to $56.2 this year. The full earnings report can be read here.